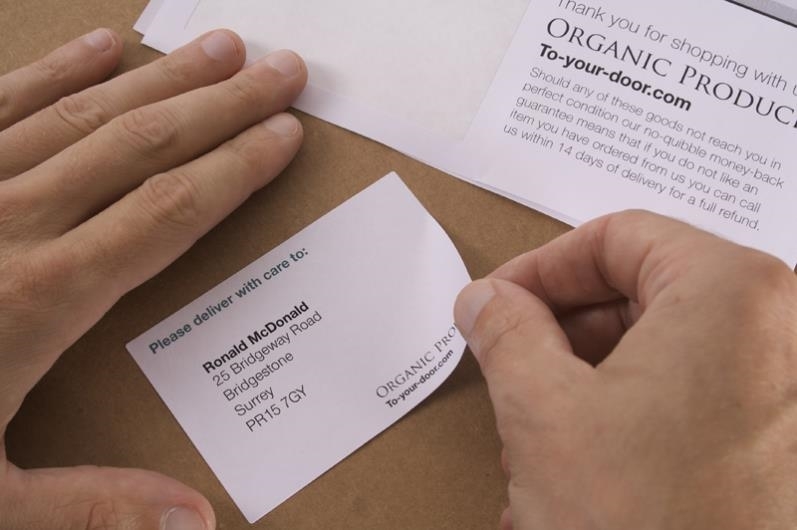 100 sheet packs of our ‘Style D’ single integrated labels with one label per sheet designed to line up with the address location on standard letters. 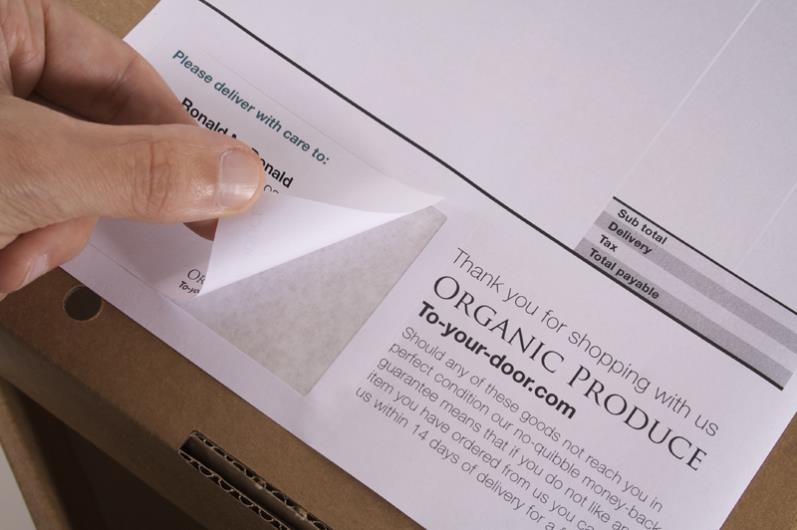 Print your order despatch documents in one pass of the printer, with the invoice on the sheet and the address on the label. The label is 89mm wide and 36mm deep and positioned 16mm from the right and 18mm from the foot of each A4 sheet. The paper element is premium 90gsm stock in white which creates a smart finish. 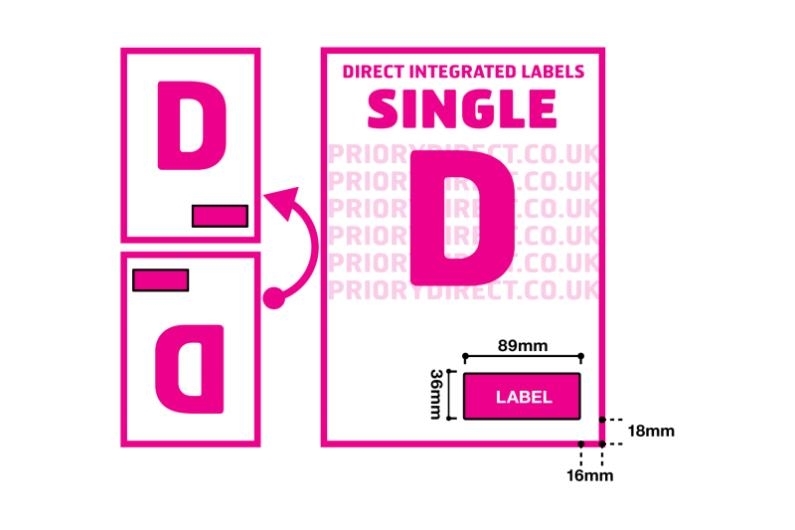 These versatile label sheets have many business uses, and suitable for use with the PayPal print output.